Schaumburg Photography is a portrait studio nestled in the quaint historic district of North Lawrence, Kansas and reaches clients across the greater Kansas City area and across the nation. Our process is one that results in a final product that is ready to hang on your wall or display on your coffee table. It’s a full service experience that is unlike what most photographers offer today. We all have a different story to tell. We come from different walks of life and have different experiences to share. What I love most about my job is watching your unique story unfold before my lens. Get to know the photographer. 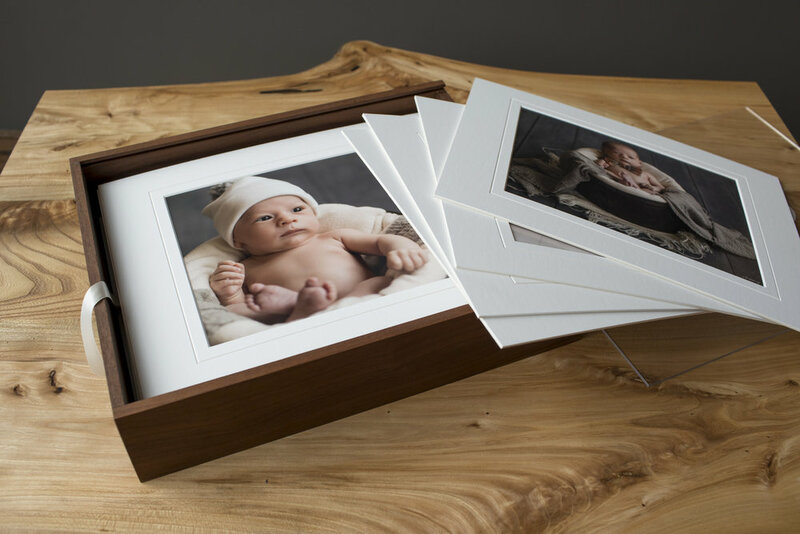 Our prints are professionally printed with archival quality photographic paper. You will walk away with beautifully printed images mounted to mat board that will stand the test of time. View more products in the product gallery. We want to share with you all the details about our products and process and we want to do it in person. Contact the studio to setup your complimentary consultation and learn more about the process. Emmalee Schaumburg is more than a photographer, she is a print artist. Her goal is to see you walk away with a printed form of artwork ready to pass down to your family. During the image preview session she will help you choose the best images to display in your home. Your images are beautiful in print. View the latest images, see what’s happening at the studio and learn more about Emmalee in her journal. Read about her journey in becoming a certified professional photographer. Now Searching for 2020 High School Senior Models. Visit the contact page and fill out the our form or call the studio, 785-856-6169.